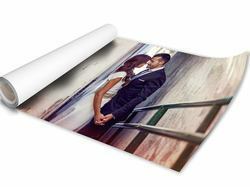 Cheap cost effective yet outstanding quality photo prints, wall art and collage prints. Pixa Prints offers a range of formats for your digital images. Turn your favourite Facebook or Instagram images into poster or collage photo prints, or order digital photo print reproductions and enjoy your images every day. Collage prints offer a great way to combine multiple images into one eyecatching feature using your own layout or one of our templates or themes. Each digital photo print is checked by eye for accurate colour reproduction before dispatch. 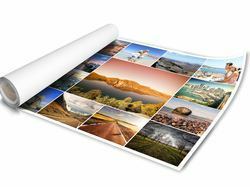 Poster photo prints offer a high quality, large scale reproduction of your digital photos using 11 colour HDR printers and lustre photo paper. A range of sizes are available and text and personal messages can be added to your design. Pixa Prints superior quality FujiFilm photo prints allow you to order reproductions of your digital photos instantly using our simple online software. Images can be cropped and you can choose matt or gloss finishes.